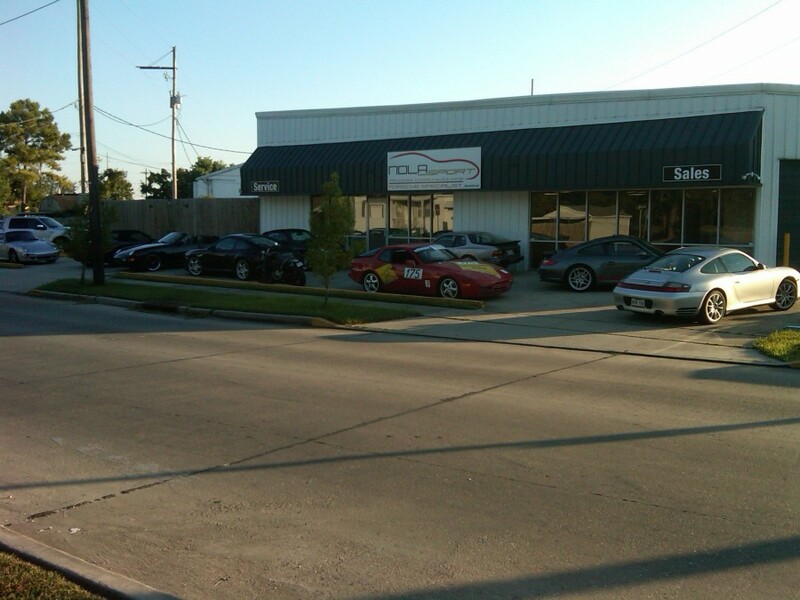 We have company vision, goals, philosophy, and objectives: To become the number one independent repairer and pre-owned seller of fine European automobiles in New Orleans. Respect by the vehicle owners and others in our trade for our level of service, ability, and integrity is what we will achieve. If we do so success will follow. Primary focus will be Porsche at NOLAsport; other makes will be a natural progression. Our staff will be passionate about the cars; they will share the same enthusiasm as the owners, if not more. All have achieved Porsche Certification through their training. The technical and product knowledge they posses will embrace the trust of the owners and build comfort and confidence in our business relationship. As Porsche owners, Jean-Marc and I have the insight of what other client's hopes and expectations will be. 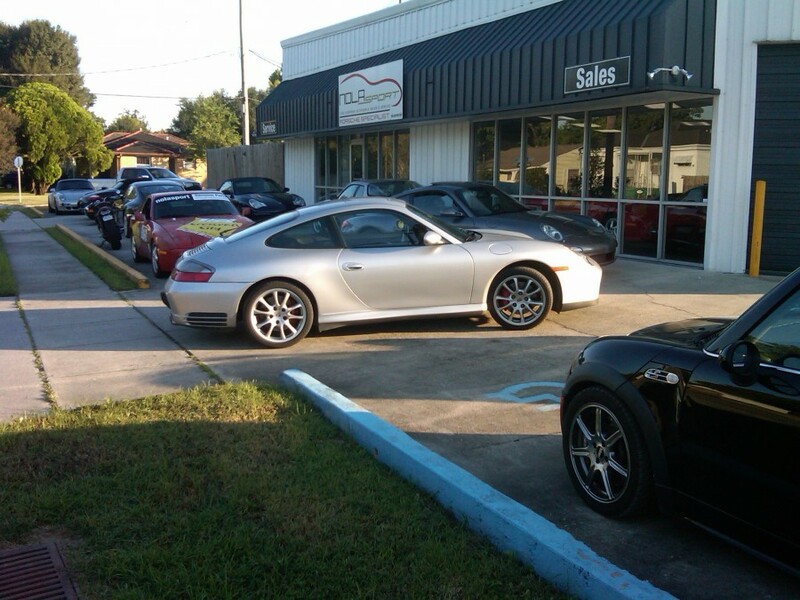 25 years of Porsche is what I personally will bring to NOLAsport; 16 years at an Authorized Dealer. I have managed Sales, Service, and Parts departments with measurable success. I am hands on, not chair bound. I have a very well rounded base for my decisions with this experience. I know that a short sited decision can benefit one area at the long term detriment of the whole operation.